2 FREE Reach Toothbrushes w/ Coupon! 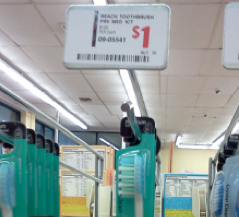 Hurry and print this $2/2 Reach toothbrush coupon. Bring it to Family Dollar to score two of them for free! Thanks for deal and photo, H2S!